I introduce you to the Cat Boots. These are one of those shoes that will become an icon and you’ll know it by its name. They are part of the Saint Laurent Spring 2014 collection and I love them! 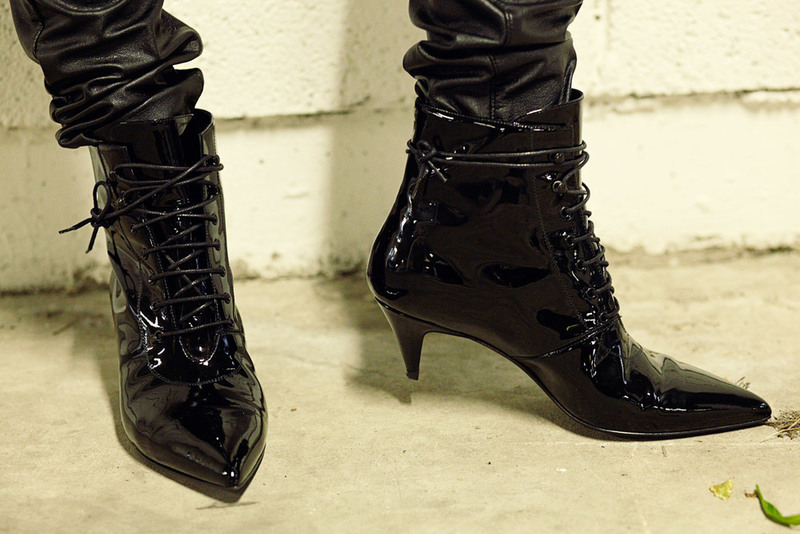 Some might say they look like witch boots but to me they just look cool. They are super feminine, thanks to the kitten heel, and they can take you from the office to drinks at night. Te presento a las Cat Boots. Estas botas van a ser tan famosas que las vas a conocer por su nombre. Forman parte de la colección Primavera 2014 de Saint Laurent y estoy enamorada de ellas! 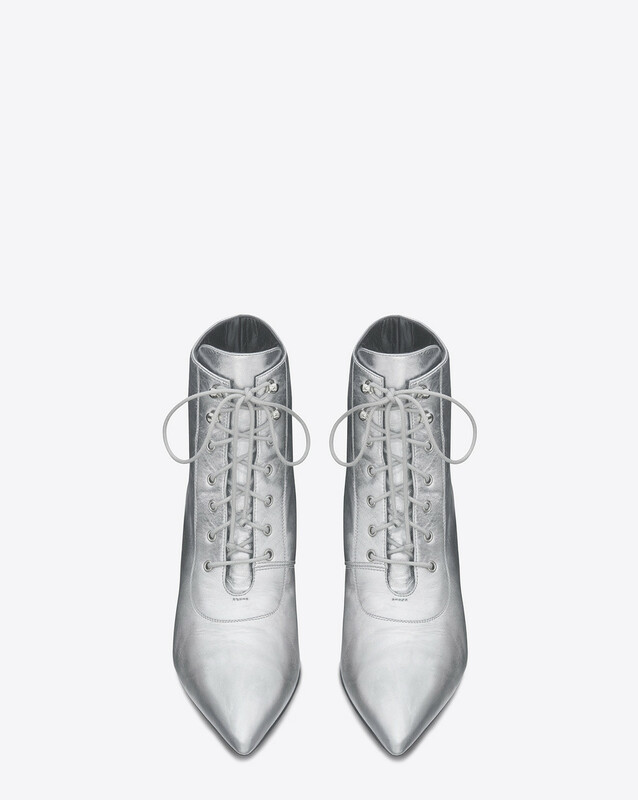 Algunos seguramente dirán que parecen botas de bruja pero a mí me parecen súper cool. Son femeninas, gracias a los tacones gatito, y las puedes usar para ir de la oficina a una salida casual por la noche. You can get them at Saint Laurent. Las puedes comprar en Saint Laurent. Featured Images: Saint Laurent & Style-Skin.